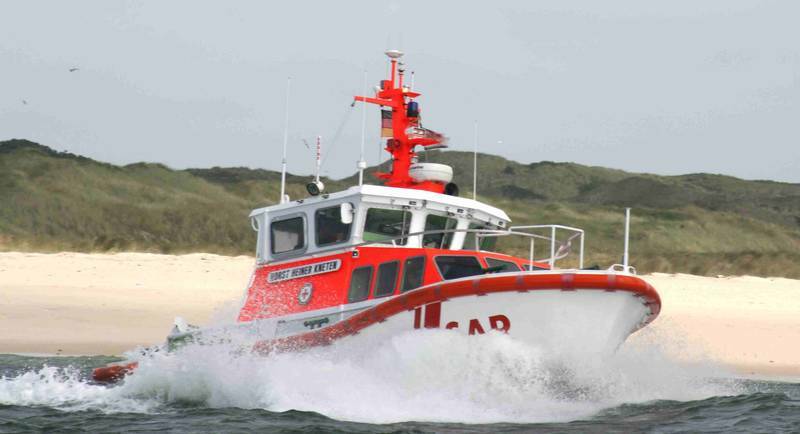 The 32 meter long, 40 dwt Adler IV went aground between the islands of Sylt and Amrum near Hörnum, Germany with 160 passengers on board. The master of the Adler IV had misjudged the water depth and went aground. 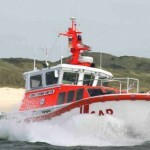 Several vessels responded from the DGzRS and Coast Guard to the scene. 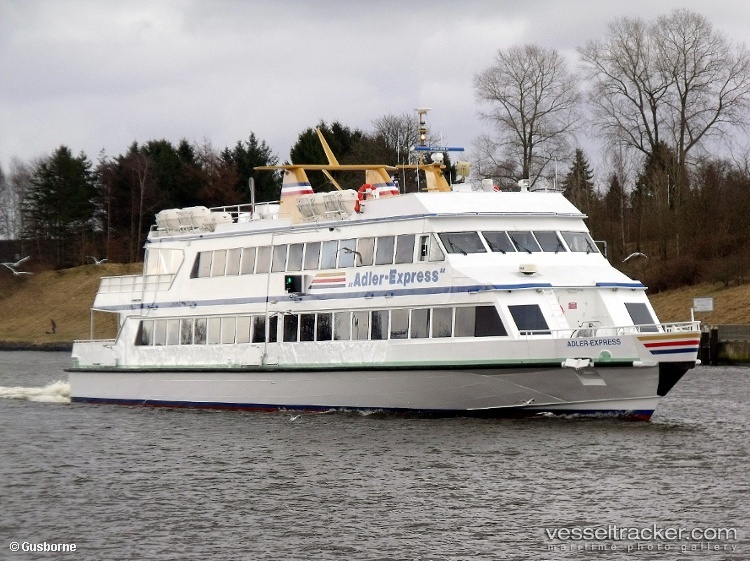 Passengers were transferred safely to the sister ship, Adler VI. No reports of injuries. 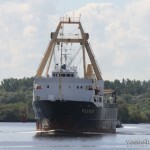 The Adler IV remained aground until the next high tide when it refloated and continued under its own power to Hörnum. The 264 meter long, 6500 dwt passenger ship Mein Schiff 2 allided with a container crane while attempting to dock at Cadiz, Spain. 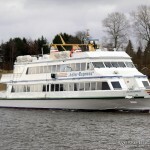 The Mein Schiff 2 was pushed by a strong wind gust into the crane damaging several balcony cabins and several railings. 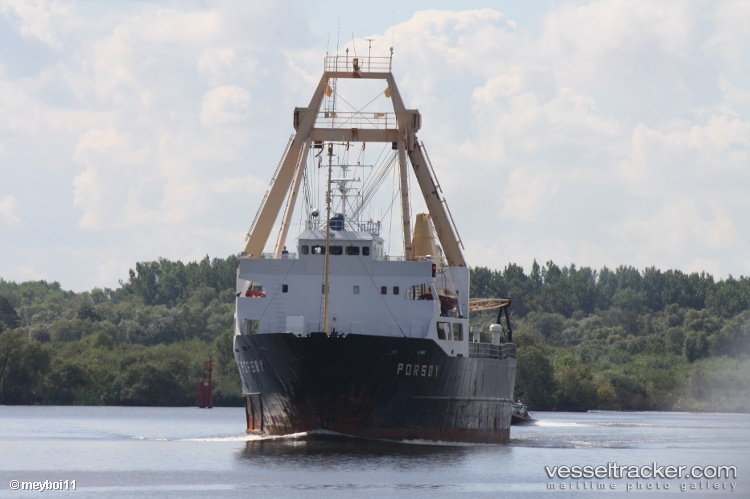 Further attempts to dock were aborted and the passenger ship continued on to the next scheduled port of Malaga. No one was injured in the incident. Passengers who had their cabin damage were given different accommodations. 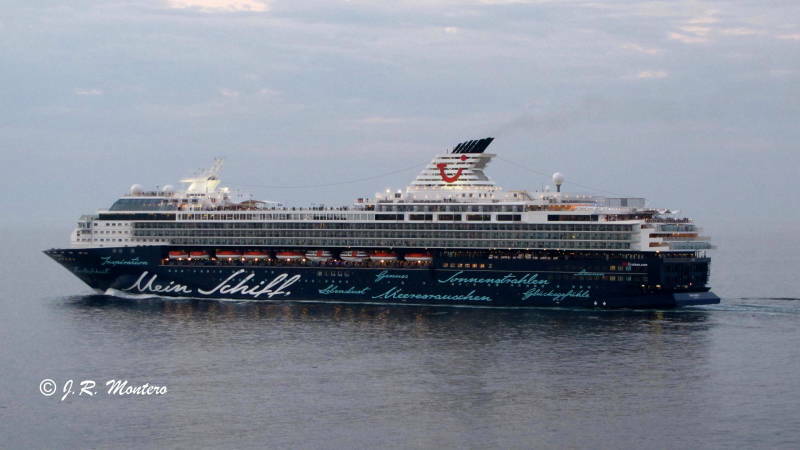 The Mein Schiff 2 was on a twelve day cruise around western Europe. 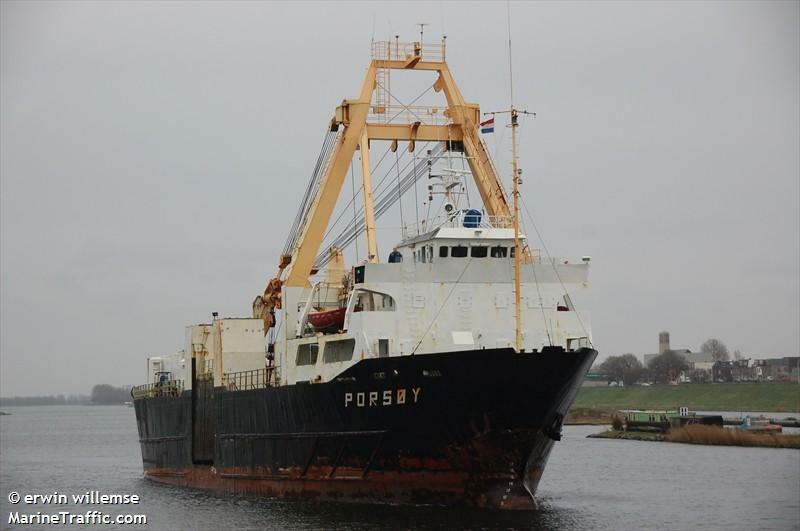 The 69 meter long, 1259 dwt freighter Porsøy went aground onto the rocks near Braksetholmen, Norway. 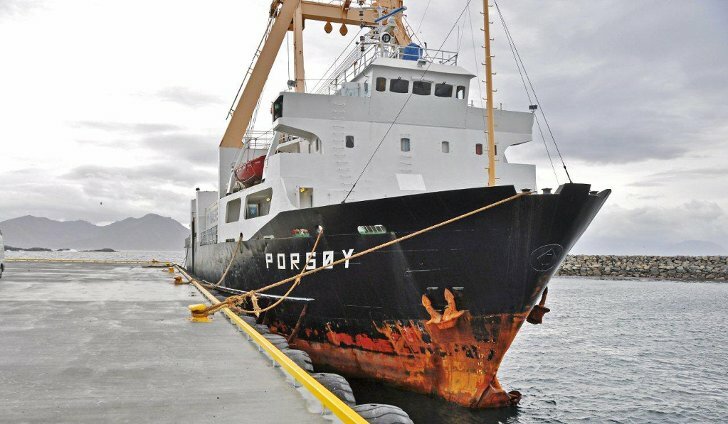 The Porsøy was proceeding towards Bø went it struck bottom damaging its bulbous bow and ballast tank. The bow was deformed and ballast tank ripped open allowing water ingress. 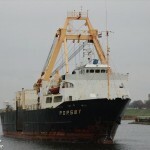 The Porsøy proceeded to Steinesjøen to offload 300 tons of frozen fish to lighten the vessel. Later, a diver surveyed the extent of the damage. 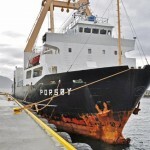 Authorities have detained the Porsøy until repairs are made.